APRIL (2) - Read On Wisconsin! How do the illustrations help the reader understand the text? Using the text and illustrations, compare what the slaves are doing on Sunday versus the rest of the week? 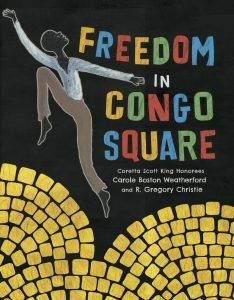 How does Congo Square represent freedom? What makes Congo Square unique?